Last summer saw a record number of 41 drownings in NSW. Of further concern was that 84% of people rescued by lifeguards at South Coast beaches were from Canberra. 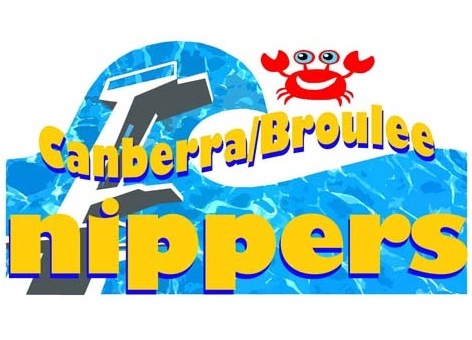 To help do something tangible to improve surf safety of kids from Canberra, the Canberra/Broulee Nippers will train Canberra children in surf safety and awareness. We anticipate training around 120 Nippers this summer, and will also train several parent volunteers. The program is supported by the Broulee Surfers Surf Life Saving Club and a team of volunteer lifesavers and coaches. It is all run by volunteers and is not-for-profit. Our membership fees only cover the essentials (mainly insurance) and we would greatly appreciate your donation to help pay for equipment, pool hire, uniforms and training. 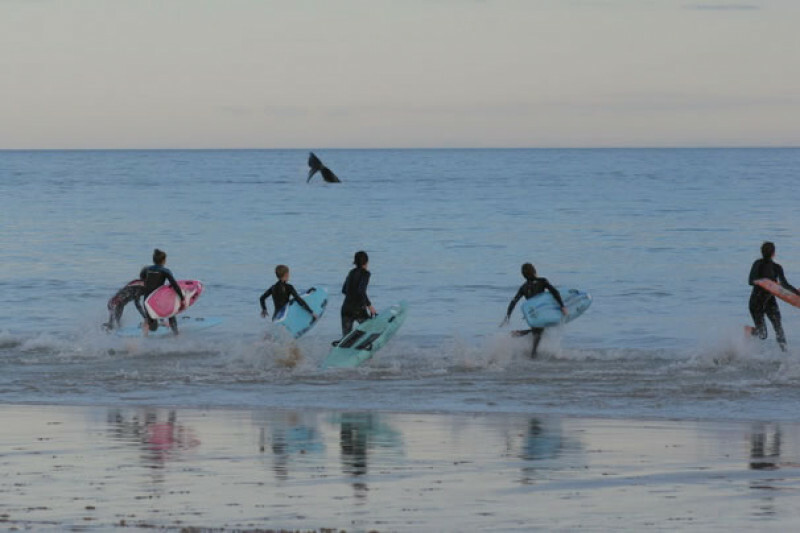 All funds raised will go directly toward improving the safety in the surf of kids in Canberra. Donations to the club of $2 or more are tax deductible (further details are on the club website). 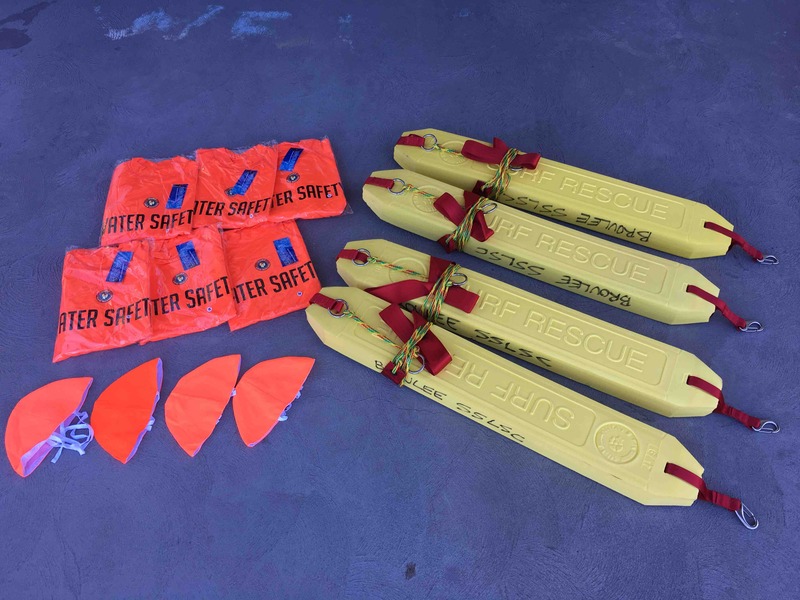 First equipment purchase from the generous donations via GoFundMe - four new rescue tubes and six water safety uniforms for our Canberra / Broulee nippers!